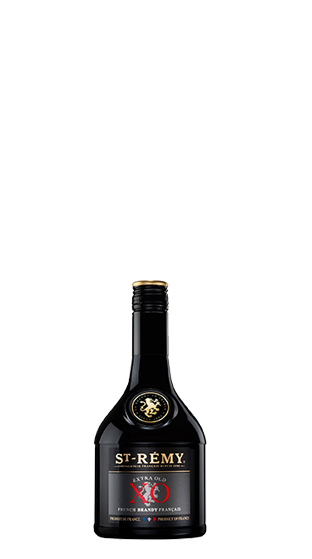 Tasting Note: Luminous amber colour, tinted with subtle, rich red hues. Mature nose followed by a delicate woody and vanilla aroma, very quickly replaced by notes of ripe fruit, jam and honey. Delectable and rich, this brandy has character. Flavours of gingerbread, candied apricots, dates, figs and nuts have a gentle impact on the palate. The taste is subtly spicy and aromatic.